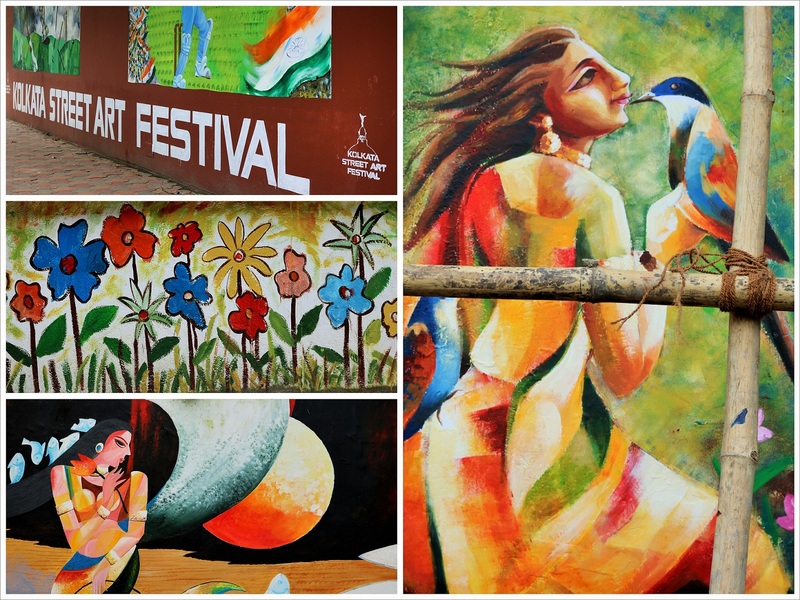 Kolkata Street Art Festival, An Initiative By Berger Paints India Ltd. The first time I heard of the Kolkata Street Art Festival, an initiative by Berger Paints India, I thought of a friend Soma, who lives in the US. Soma is pretty much a street art/graffiti/mural expert and she keeps posting beautiful pictures on Facebook of her finds in and around the US. I was thinking how happy Soma would be to see that something like this has also started in Kolkata because the lack of street art in the city has been a topic of much discussion. 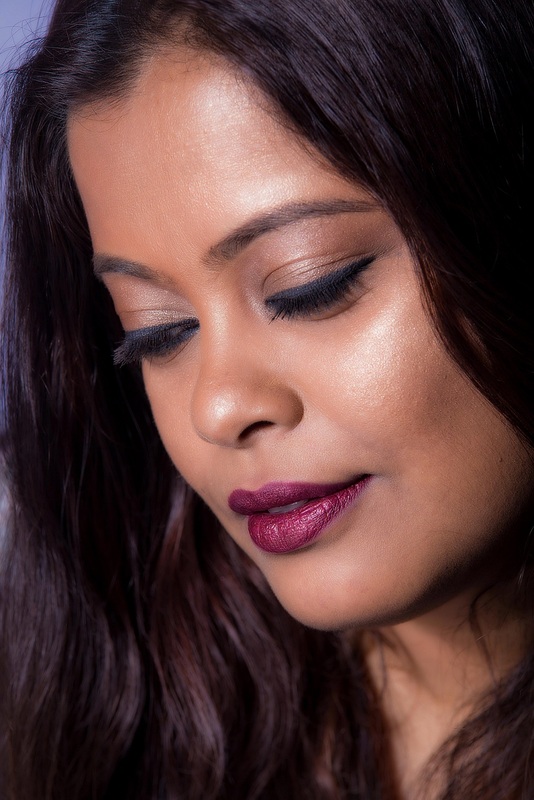 Not just with her but also amongst groups of artists and photographers in the city. Take Delhi for example. Lodhi Colony is the country’s first public art district and there is a growing culture of street art spreading its canvas in Mumbai as well. Kolkata started late but we are getting there too and it is all due to the efforts of Berger Paints India. 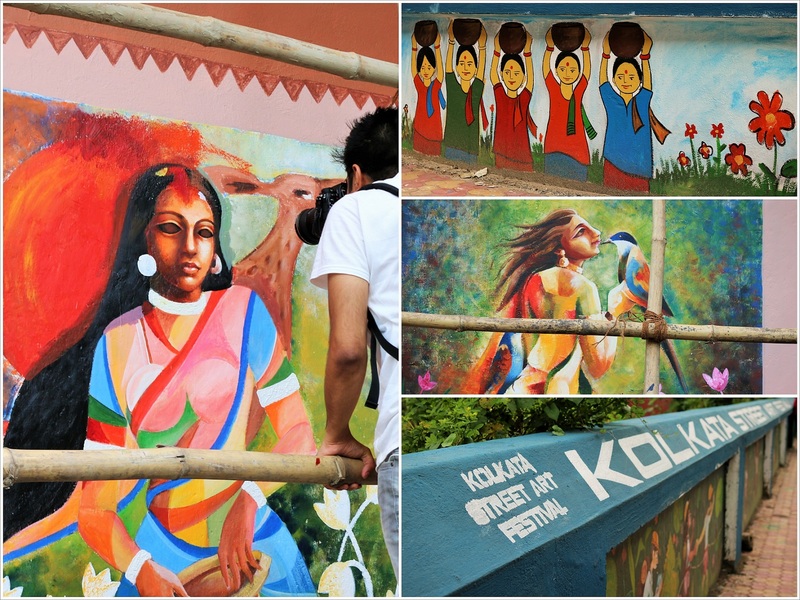 The objective of Berger Paints India in organizing the Kolkata Street Art Festival is twofold. 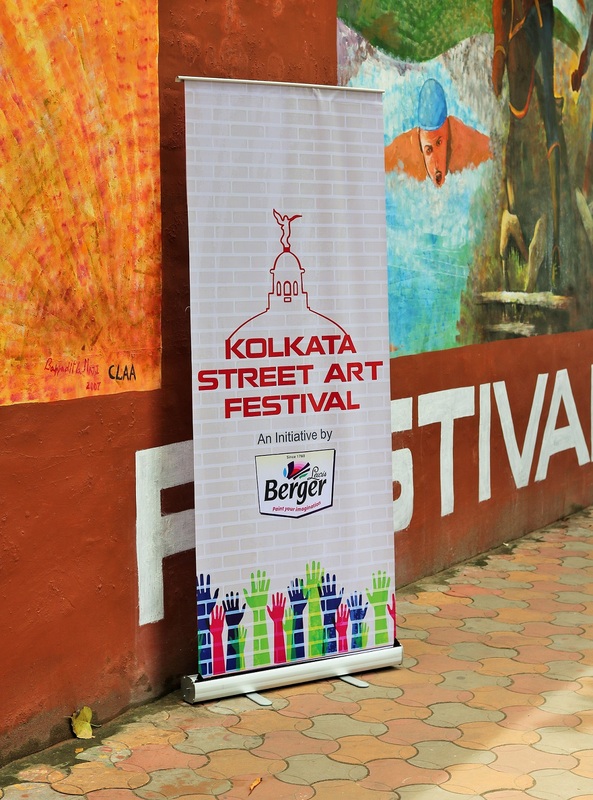 First, to clean & beautify the prominent walls of Kolkata with the colors of Berger and secondly, to give an opportunity to the artists of Kolkata to showcase their talent in beautifying their city. Eminent artist and Member of Parliament Prof. Jogen Chowdhury has mentored this program and the team of artists has been led by senior artist Mr Barun Saha along with Mr Rintu Roy. The plan is to paint city walls, metro station walls and trams across the city.